We’ve got plenty of options … naturally. 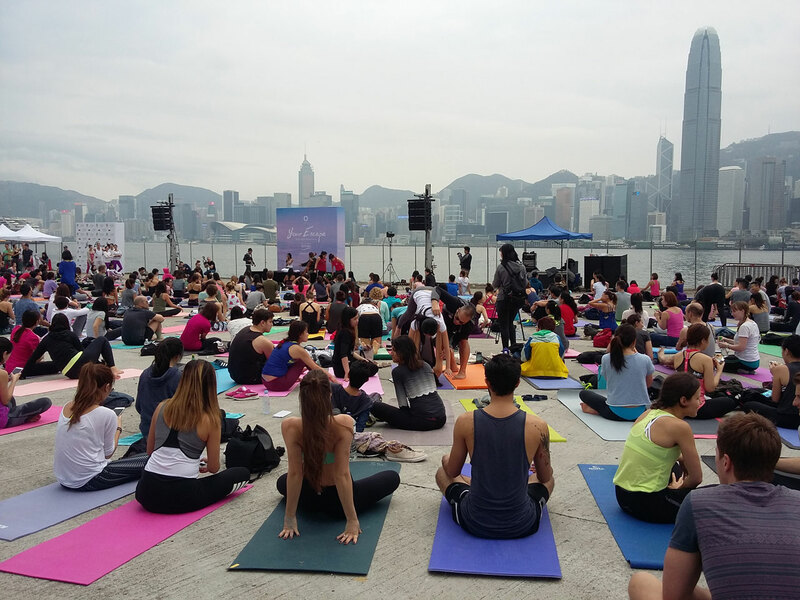 With the recent news that seniors in Hong Kong are discovering the many benefits of a regular yoga practice, we are running out of excuses .. and the IRIS Health & Wellness Festival was a perfect reminder. The following guide serves to highlight the variety of resources, studios and teachers available in Hong Kong. Follow the links for more details on the HK heartbeat directory and read this introduction to yoga. 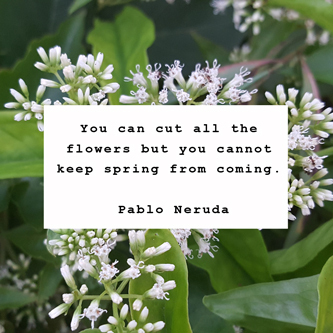 Visit the website directory for more. Join as a personal member for the pdf edition. Note: In our city of constant change, some details may be out of date — please let us know. In chronological order from joining date — visit the the directory for more. Experienced, fully certified Kundalini Yoga Instructor available for group or private sessions and workshops. Aerial yoga uses a low hanging, soft suspended fabric hammock to aid postures by supporting your body weight.